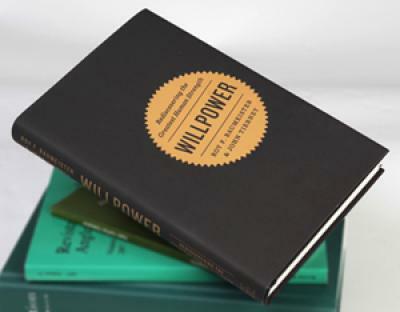 Willpower is most easily defined as self-control. It refers to the ability one has to identify and resist impulses that may offer short-term rewards in hopes of achieving longer term, more rewarding goals. We all know that some things in life are outside of our control, but luckily, the amount of willpower you currently possess is not one of those things. Willpower – unlike other human attributes that we may have less control over like intelligence (IQ) and personality – can be increased with effort. And more importantly, a greater amount of willpower can help you achieve your goals regardless of what those goals may be. No matter how you define success, the better your ability to utilize self-control to resist temptations and distractions that work against your goals, the more likely you are to achieve them. So, How Can You Optimize It? Extreme scenarios in project management may be encountered so infrequently in your day-to-day work that it could feel like analyzing them is a waste of time. 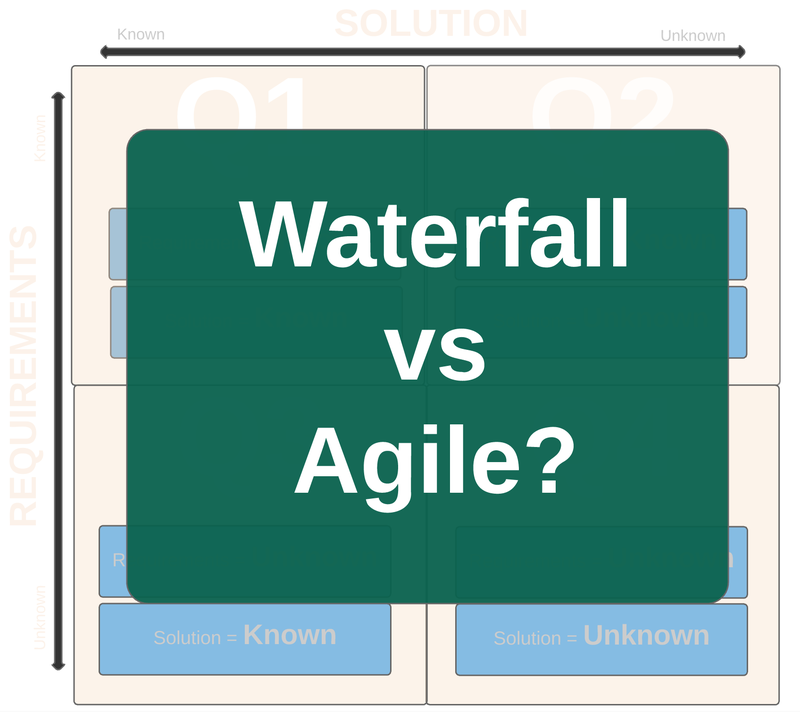 Waterfall vs Agile: How to Choose? But like many industries, there is often something to be learned from taking a closer look at these extreme events. Examining extremes in business like overnight success stories versus unprecedented failures can help entrepreneurs mold better processes for successfully managing the average organization. Examining extremes in human performance like the habits of olympic athletes versus the habits of the highly sedentary can help health professionals prescribe better nutrition and exercise plans for the average patient. 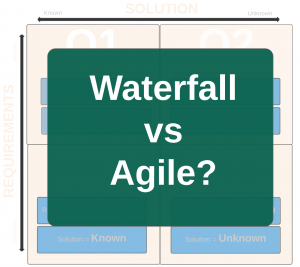 Author markPosted on December 11, 2016 March 11, 2018 Tags Agile, Productivity, ScrumLeave a comment on Agile or Waterfall: What’s the best approach for your project? What are they? Why use them? 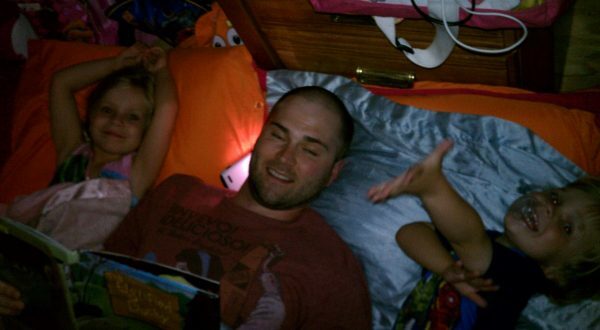 They help us remember, they entertain us and they allow us to relate to one another unlike anything else. If you’re familiar with Agile development (if not, start here) you’re probably aware that user stories are a common approach for capturing product requirements. But have you ever wondered, why? Or have you ever been curious about where they originated? If so, this article might be able to help. A user story is a lightweight method for quickly capturing the “who”, “what” and “why” of a product requirement. User stories are written in everyday language and describe a specific goal (what) from the perspective of an individual (who) along with the reason (why) he/she wants it. What’s the difference? How do they relate? 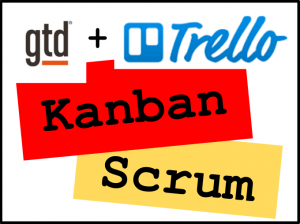 Ever find yourself using “Agile” and “Scrum” interchangeably because you’re unsure which is correct? Do you know the history of each term or how the two are related? 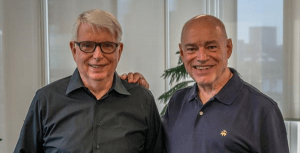 Did you know that’s it’s been over 30 years since the article that inspired Scrum was published in the Harvard Business Review? Do you often have the best intentions but fail to follow through? Do you make too many commitments and feel overwhelmed from trying to juggle way too many tasks? Do you have piles of “stuff” that continually builds up in your mind that you’re never quite sure what to do about? If so, this blog may be for you. Ok… “never” may be a strong word. I do forget things on occasion, but I have found that it seems to happen much less frequently than many people. 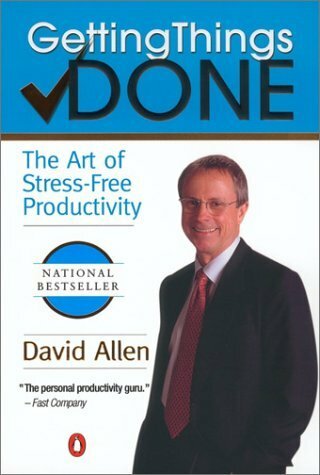 In the past, I’ve been somewhat reluctant to talk much about productivity and self-improvement until a recent conversation with a couple of friends who encouraged me to share more often. So today I thought I would share a simplified version of the system I use to organize everything that comes across my plate. First off, I don’t believe that the ability to remember and keep track of commitments is a reflection of one’s character, work ethic or intelligence. It’s simply about having a trusted system in place that works for you.